Google's Chromecast is a cheap way to let you watch online video on TV. But it's far from the best option. At first blush, Google's self-manufactured Chromecast streaming device sounds irresistible. It will let you use your smartphone, tablet or computer to stream music and video to your television ... and it costs just $35. So that may seem liked a great bargain when compared to the $50 you would shell out for Roku or $100 for an Apple TV box. But a closer look at Chromecast reveals that its capabilities are much more limited than its competitors. Chromecast currently only works with four streaming services-- Netflix (NFLX), Pandora (P), Google-owned YouTube and Google Play. It also lets you stream whatever is open in a Chrome browser. While you can stream certain types of locally-stored media files on your laptop by dropping it in a Chrome tab and broadcasting that tab, the device isn't otherwise designed for the easy playback of local media. Nor can it push content from other apps on your phone or tablet unless they have already built in support for Chromecast. That means whatever device you're using with Chromecast essentially becomes a remote control. You use the app for one of these services to find what you want to watch, and then Chromecast pulls the media directly from that service's cloud. The only thing you need the device for is playback control. Having Chromecast pull directly from a service's cloud is a smarter, more efficient way of streaming in theory, but its success is contingent upon every content service going out of their way to support the feature. It's a risky strategy for Google (GOOG). And while we stream more content than ever and upload more of our own files to the cloud, most people still store a lot of photos and videos locally on their own devices. Failing to create a simple-to-use interface for streaming these files isn't just shortsighted. It's perplexing. There are other issues too. Only a small number of TVs are capable of powering the Chromecast stick through their HDMI port alone. That means you still need an extra USB port or power outlet to deliver juice to the Chromecast. Using Chromecast with an Android or Apple (AAPL) iOS based phone or tablet is a must. There's no standalone remote or user interface for Chromecast. 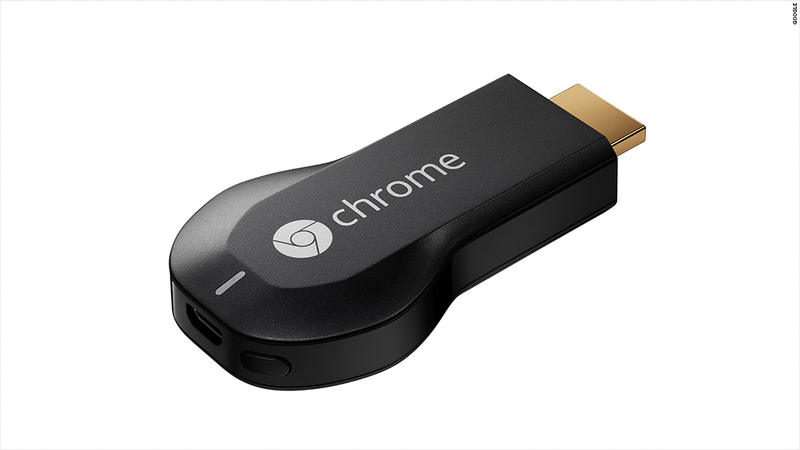 You could break out a laptop every time you want to watch something on Chromecast. But that's clunky. Simply put, Google Chromecast is just too limited to appeal to the general population. The device's biggest selling point is the Chrome streaming feature. In theory, any media your browser can handle, Chromecast (and by proxy, your TV) will be able to handle as well. The goal is to not have to worry about compatible file formats and app availability. Still, it feels more like a temporary solution in the face of fickle restrictions by content owners. In practice, video quality is noticeably choppier than streaming directly from a service like Netflix. And there is a lag between the video and its accompanying audio. Yes, it's nice that you can access the free version Hulu or login to HBO Go without much fuss. (HBO is owned by Time Warner (TWX), the parent company of CNNMoney.) But why like this? It's true that the existing crop of media streamers-- including ones powered by Google's existing software-- haven't proven to be the saviors of TV in the internet age. But Chromecast seems more like an apology for the previous shortcomings of the entire product category as opposed to an innovative way to seamlessly watch online content on a big screen. It's hard to be too disappointed with a gadget that costs $35, but unless you really want a way to watch what's on your browser window on a TV, there are better options for a few extra dollars. Furthermore, what this means for the future of Google's struggling, Android-based Google TV platform is anyone's guess. Chromecast essentially runs a stripped-down version of the Google TV software, but does not provide the support or on-screen programming guides that its more robust sibling does. But if Chromecast does attract tons of third-party support from streaming services and proves commercially successful, there's almost no incentive for those services to develop a Google TV-specific app. They'll just tweak their existing mobile app to work with Chromecast. Google also risks further alienating the hardware companies that manufacture its Google TV products, which includes the likes of Asus, LG, Sony (SNE) and Vizio. The introduction of Chromecast could eat into sales of Google TV products. 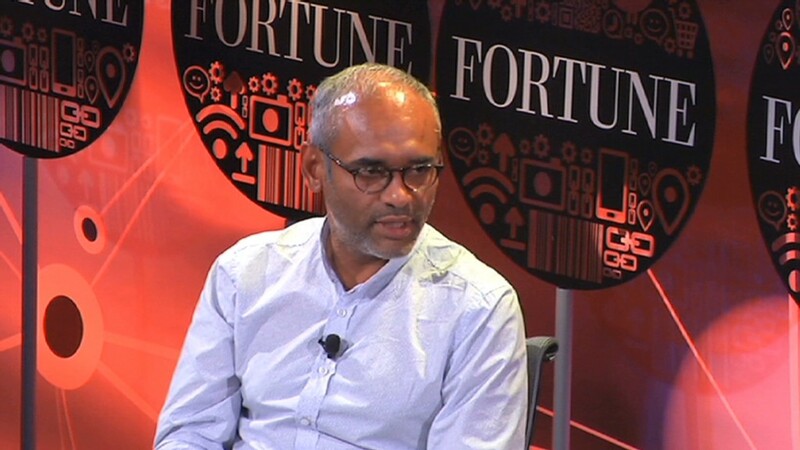 It's no secret that Google has ambitious plans for its own hardware business. So if Chromecast winds up being more than just a niche device for early adopters, it could make Google's partners even more hesitant to keep working with it.